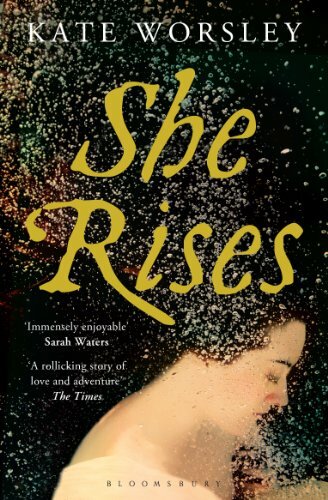 Louise Fletcher, a young dairy maid on an eighteenth-century Essex farm, has long been warned of the lure of the sea – after all, it stole away her father and brother. But when she is offered work as a maid in the naval port of Harwich, she leaps at the chance to see more of the world. Fifteen-year-old Luke has been press ganged and sent to sea on board the warship Essex. Aching for the girl he left behind, he must learn fast if he is to survive. Louise and Luke's new worlds are dangerous and exciting, and when they collide the consequences are astonishing.